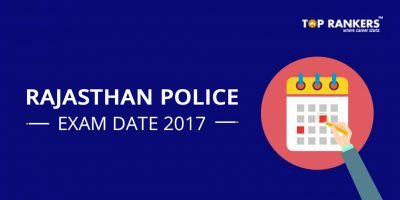 MP Apex Bank Mains Exam Date and Shift Timings 2017- As per the M.P. 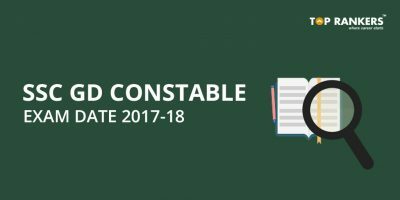 Rajya Sahakari Bank official notification 2017, the bank has invited online applications from candidates of MP who are interested and eligible. The MP Apex bank mains examination is scheduled on 6th June 2017. Students are curious to come across accurate information of MP Apex exam date and MP Apex Bank Shift Timings. In this article, we bring you complete information on MP Apex Bank Exam Date and Shift Timings 2017. 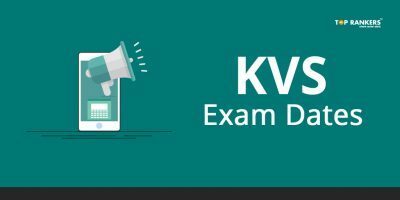 Students must have had number of worries like “How to prepare for MP Apex bank exam?”, “What is the MP Apex bank exam syllabus?”, “What type of questions are asked in MP Apex bank exam?”. 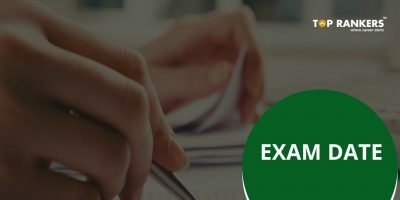 You yourself must have figured out that the preparation has to according to the MP Apex bank syllabus. Stay updated with the latest notifications of MP Apex Bank Exam Date and Shift Timings 2017. Best of luck!